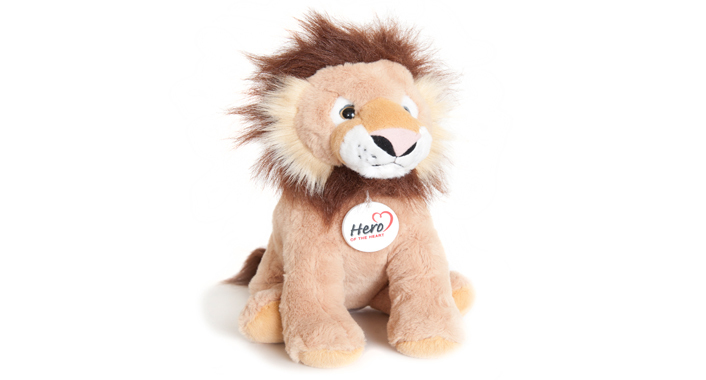 Choosing a gift will be easy this year with the Heart Research Institute's Hero Of The Heart Lion program and help raise awareness of heart disease and the need to increase research funding to fight the world's biggest killer! Heart Disease. Right now, you’re invited to join the growing number of everyday heroes by adopting a Lion. With each Hero Lion you will enjoy a unique gift that will be loved for many years to come.